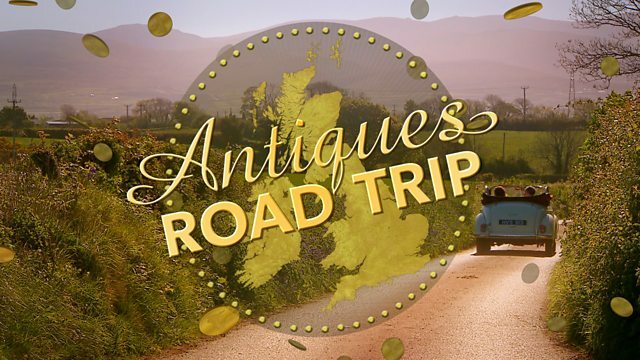 Antiques experts travel across the country, competing to make a profit at auction. Browse content similar to Series 13. Check below for episodes and series from the same categories and more! 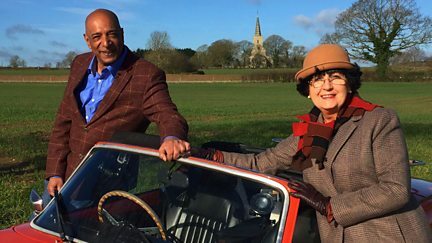 Anita Manning and Raj Bisram travel around East Anglia hunting for treasures. 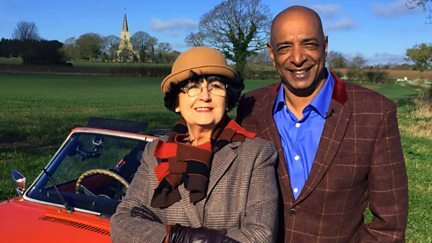 Anita Manning is negotiating hard in an attempt to take the lead over Raj Bisram. 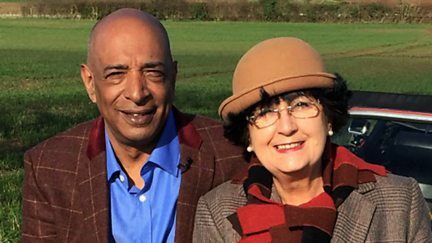 Anita Manning and Raj Bisram take in the delights of Suffolk, Kent and Surrey. 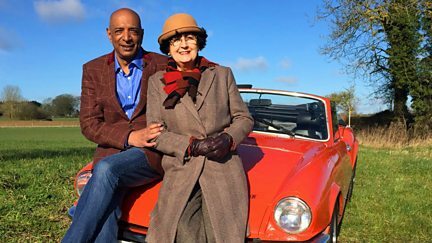 Anita Manning and Raj Bisram hit the road for the penultimate time. 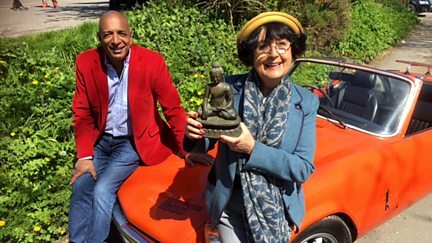 It is the final leg of the road trip with Anita Manning and Raj Bisram. 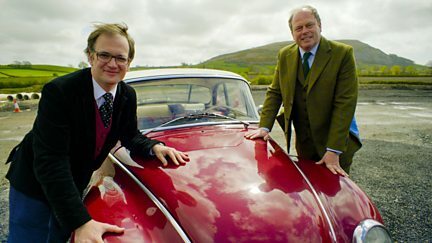 Charles Hanson and James Braxton start a new road trip in the Scottish Highlands. 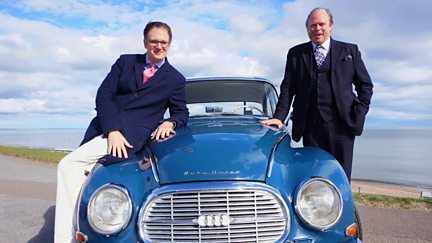 Charles Hanson and James Braxton continue their Scottish road trip in Inverkeithing. James Braxton and Charles Hanson travel south from Glasgow to Hamilton. 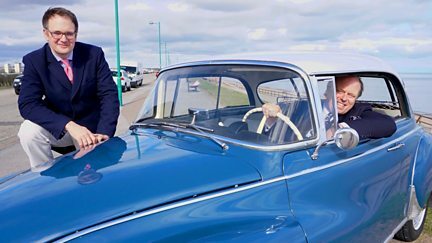 An unreliable classic car has Charles Hanson and James Braxton complete this leg on foot. 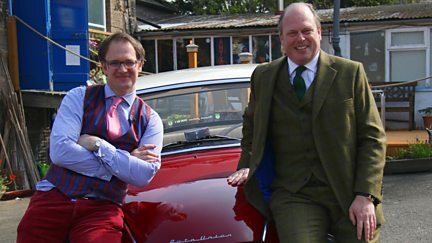 It is the last leg of the road trip for James Braxton and Charles Hanson. 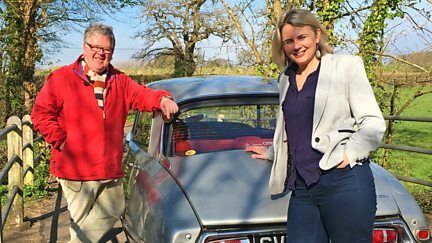 Philip Serrell and Catherine Southon set off from the midlands on a brand new road trip. 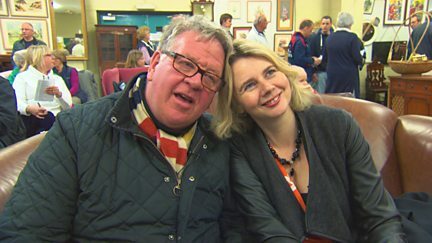 Catherine Southon and Philip Serrell head for an auction in Christchurch. 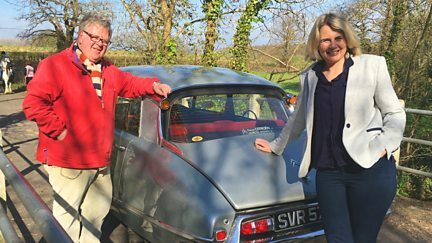 Catherine Southon and Philip Serrell take the old Citroen through the west country. 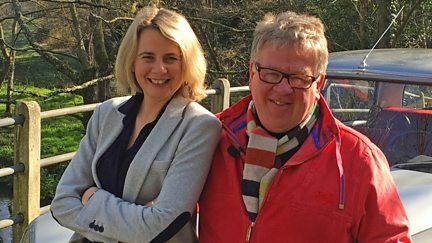 Catherine Southon and Philip Serrell explore the Cornish coast before visiting Bristol. 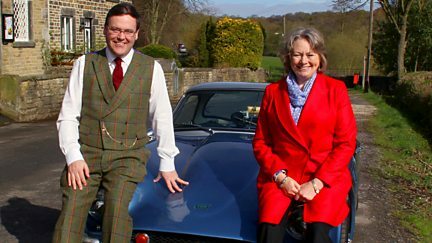 Catherine Southon and Philip Serrell head to their final auction in Wells, Somerset. 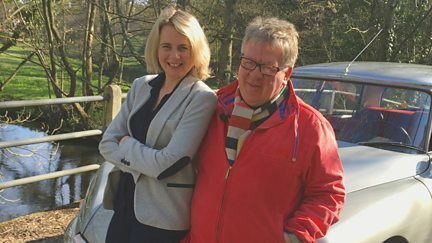 Antiques experts Paul Laidlaw and Claire Rawle start their adventure in Northumberland. The second instalment of this road trip begins in the city of Sunderland. Setting off from Scarborough, Paul Laidlaw and Claire Rawle end at auction in Beverley. 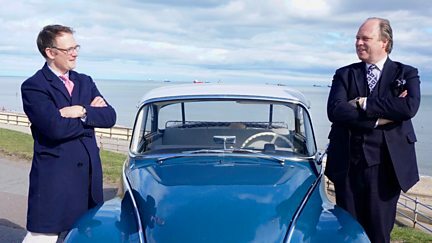 In this penultimate road trip, Paul Laidlaw and Claire Rawle set off from Hull. Paul Laidlaw and Claire Rawle set off on the final road trip leg from Matlock.